They say if your waistline is on an ever increasing spree, if your sweet cravings are on the higher side, if you have an unfocused exercise regime and if your belly has now taken the form of ‘D’, then warning bells should start to ring. Diabetes may knock any time at your doorstep. India has a very poor record of this malady. 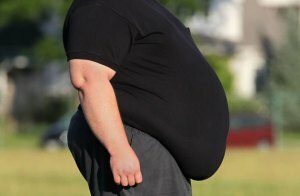 With more than 60 million people suffering from Type 2 diabetes in India alone, it is a matter of great concern. Diabetes is the presence of an increased level of sugar in the blood, due to inadequate insulin production or body’s cells not being able to act in response to insulin or both. This usually leads to increase in thirst, urination and uncontrollable hunger. 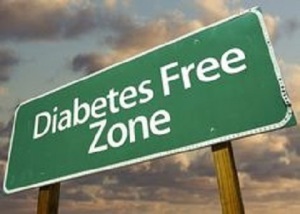 Thatslyf brings to you easy, natural and herbal ways to keep diabetes at bay. The secret lies in the nature. We just need to explore. Take a tour through this Naturopathy treatment of Diabetes. 1. 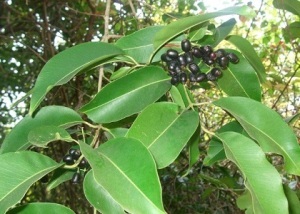 Jamun Leaves: Also known as Indian blackberry, Jamun is one of the easiest available fruits in India. After a thorough study in Great Britain, the USA, and India the leaves of the Jamun tree are scientifically proven to provide benefits in controlling blood sugar. Have 2-3 leaves daily twice in a day and see the benefits for yourself. 2. Meethi neem: Meethi neem or also called ‘curry patta’ in Indian households is a great remedy for insulin production. Take 8-10 leaves in a day empty stomach and build your body cells stronger. Diabetics usually have difficulty in developing new body cells. This Curry Patta helps in curing the anomaly. 3. 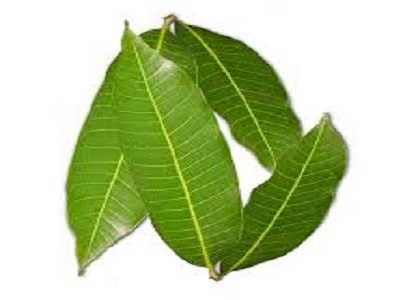 Mango Leaves: While Mango should be totally avoided if you are a diabetic, its leaves have a total opposite effects. Dry these leaves in Sun and grind them to powder form. Take a spoon full of this powder with water, an hour before your meal to keep the glucose level in your blood within safe limits. 4. 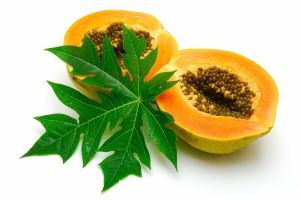 Papaya Leaves: Diabetes usually degrades the lever and Kidney of the person suffering from this disease. Thus it is equally necessary to take care of your Kidneys as well. Papaya leaves burn blood glucose into energy and helps in proper insulin secretion and absorption by body cells. Boil a cup of water with Papaya leaves in it and drink the water when lukewarm. 5. 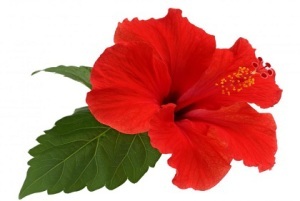 Hibiscus flower: Gudhal flower or hibiscus helps in increasing the cells sensitivity towards insulin secreted and therefore leading to maintaining a proper blood sugar level. This is one of the recent findings by experimenting on rats under scientific labs and is proving to be a great success in curing insulin recognition problem in diabetics. The flower can be eaten raw after washing it with water and chewed. 6. Tulsi Leaves: The benfits of tusli has never been an enigma. 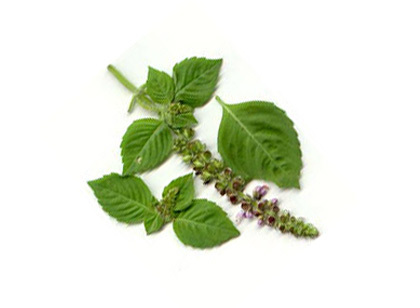 Tulsi is the richest source of herbal medication for the ayurvedic studies. Tulsi helps in proper secretion of insulin from the insulin secreting cells. 2-3 Tulsi leaves are recommendable to all and sundry for a healthy immunity system and is not restricted to diabetics only. 7. 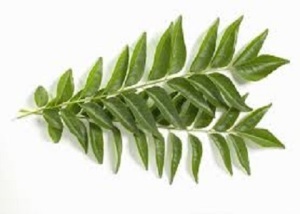 Neem Leaves: Next only to tulsi, neem leaves are a good source of healthy and strong immunity system. Neem leaves not only kills the worms inside the human intestine but also prevents glucose from going into blood. If you in any case ditch your diabetes medicine or forget to take your medications, this shall reduce your dependence on the same. Grind the leaves into powder or try making its paste and drink a spoonful of it. Diabetes is permanent. Its effects can only be prevented or delayed, but not cured. Prevention is better than cure. Exercise, run, jog and keep your heart fit. Check that your waist diameter does not cross the 36 inch mark before you turn 36. Share with Thatslyf, if you have some natural cure for this sweet devil..